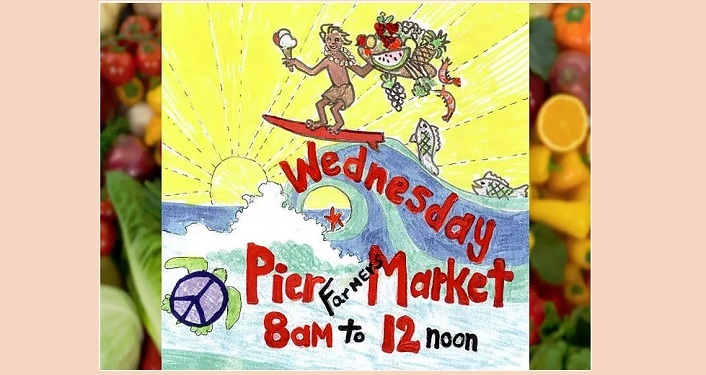 Come out to the Wednesday Pier Farmers Market where you’ll find fresh fruits and veggies, fresh seafood, local honey, art and more. Locals and visitors alike can wander from booth to booth purchasing items for sale. 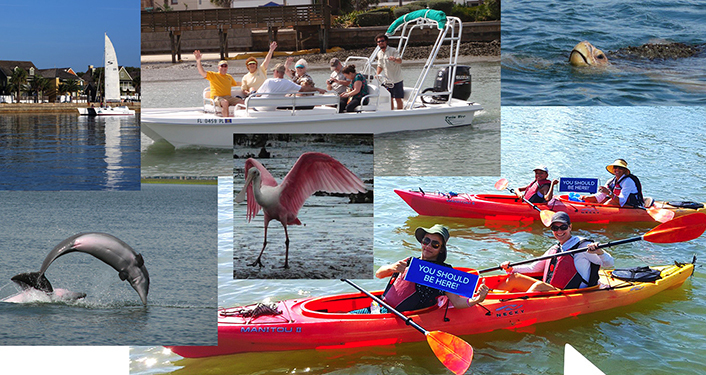 For more information, click on the event website link or call 904-315-0952.